Add a touch of history to your walls with historical wall art from Christmas Tree Hill. Our collection includes historical prints allowing you to complement your existing decor with iconic scenes from America's past. 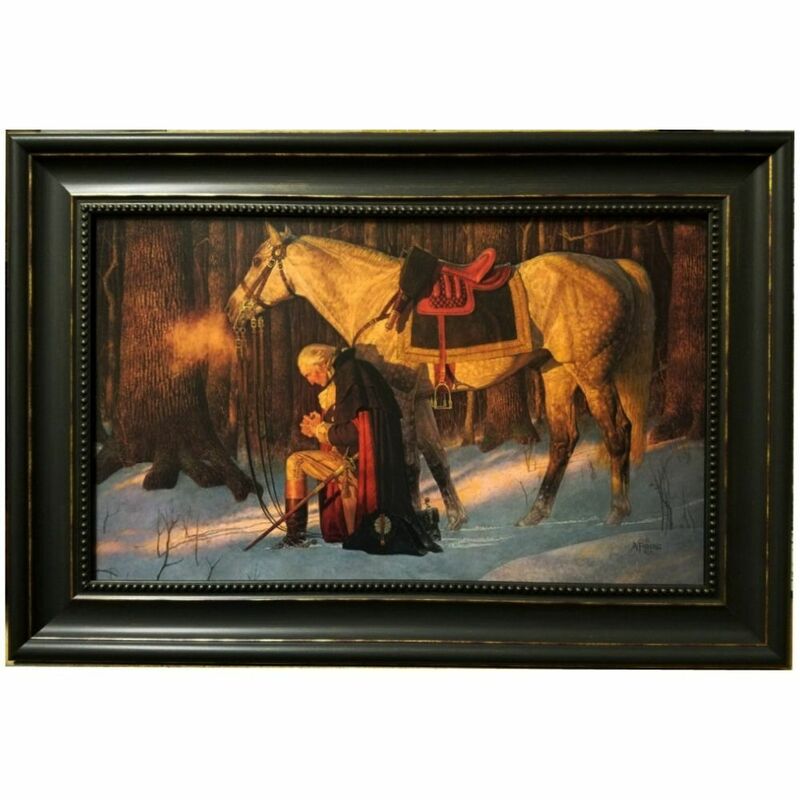 A favorite or ours is a Arnold Friberg print called The Prayer At Valley Forge showing George Washington praying next to his horse Nelson in Valley Forge, Pennsylvania during the winter of 1777-1778. It is one of the most well known paintings of the American Revolution. 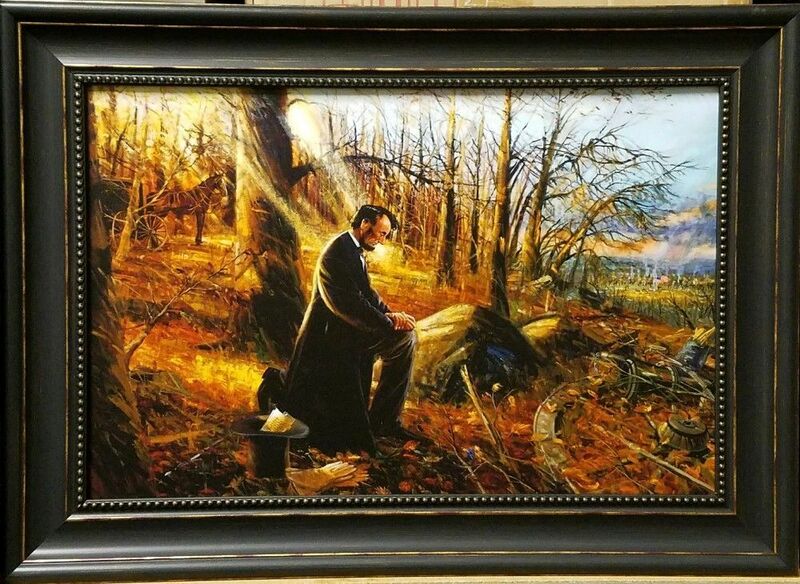 These pieces are beautifully framed in keeping with the style and content of the art.